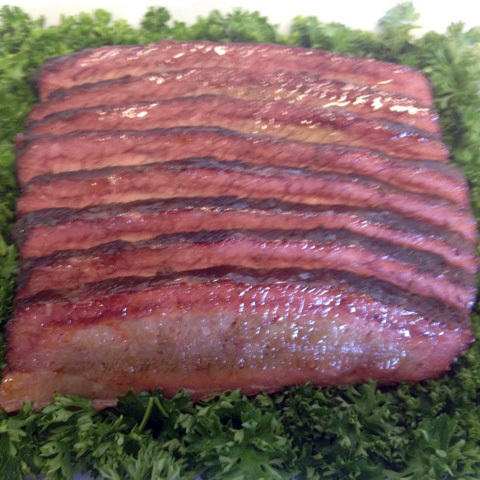 Bam Bam's answer to: How do I smoke a brisket? Sorry this took me so long. Just wanted to give you all a little break down on Saturday. I know there has been some concern about this being some "serious comp" to clarify, this is not a serious comp, its a mock comp. That's why we are calling it a clinic. We want those with interest in competition BBQ to be able to see everything from items needed and setup, to meat prep, cooking and turn ins!